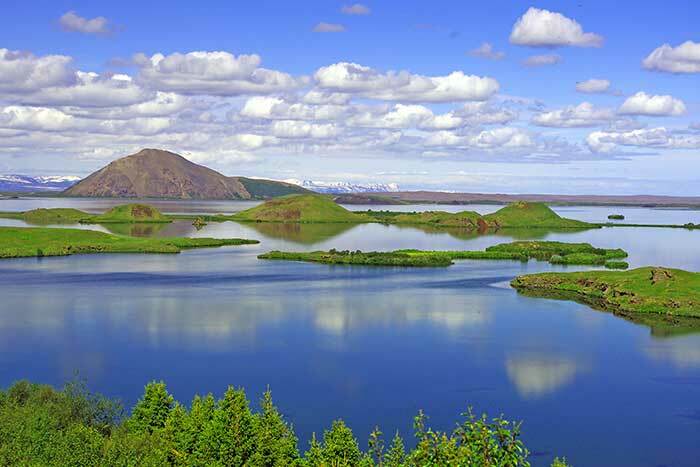 Discover Iceland as the Vikings did... by sea! 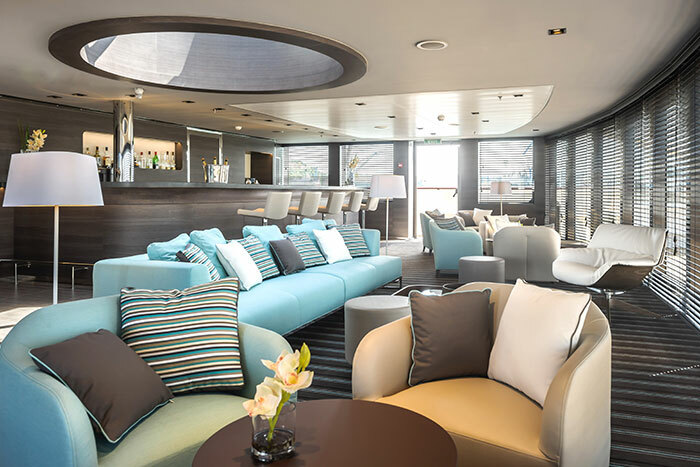 Aboard a luxury ship, journey toward the Arctic Circle. 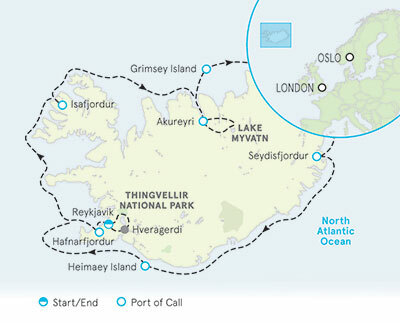 Sojourn on secluded islands with vast puffin colonies. 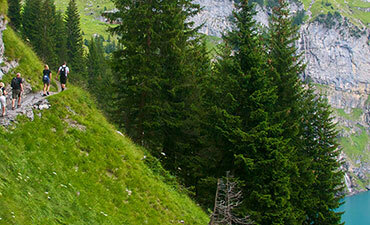 Cruise down magnificent fjords toward unspoiled wilderness. 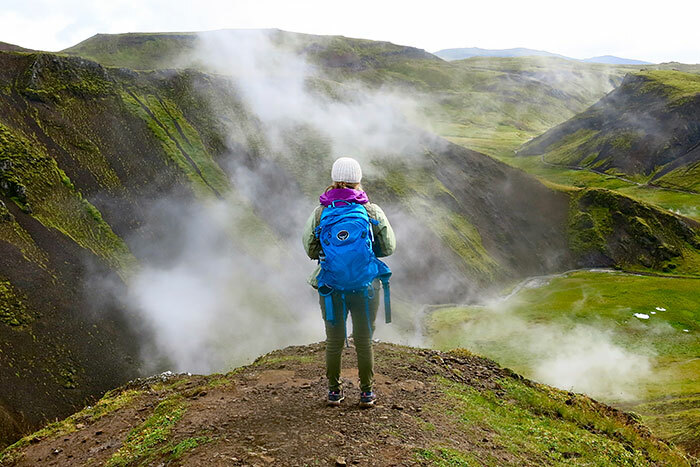 Venture inland to explore the wild volcanic landscape. 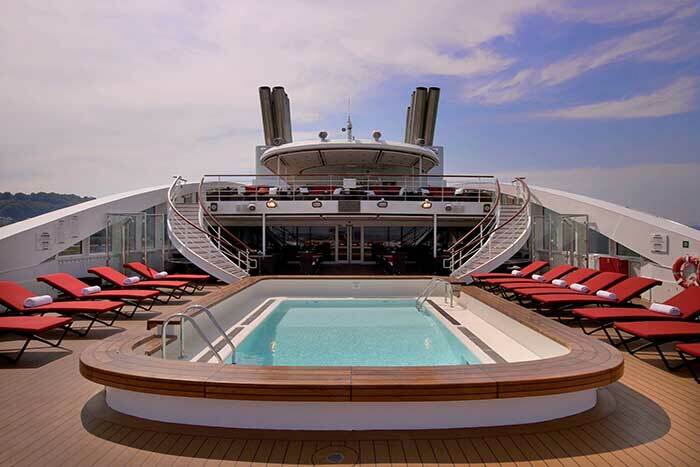 Feel your own saga unfold as you and your family glide effortlessly through Nordic waters. 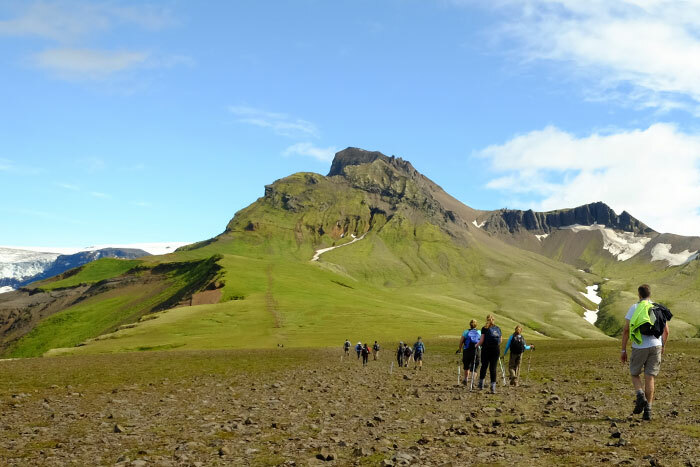 Days 1-2 Begin your adventure with a hike around tranquil and beautiful Hvalfjördur fjord, with its volcanic mountains and verdant valleys | See thundering Glymur waterfall before boarding Ponant's refined ship | As we sail north, admire the majestic views, disembarking to explore Iceland's breathtaking Westfjords | Hike to the mighty Valagil waterfall, built by layers of ancient lava | Meet up with a local expert to explore the rich heritage of the quaint and bustling fishing village of Ísafjördur. 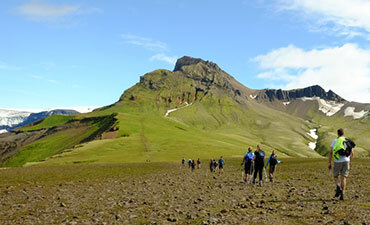 Days 3-4 Greet one of the largest colonies of Iceland's most famous seabird, the Atlantic puffin | The vibrant green and grassy island of Grímsey is home to more than 60 species of birds—including razorbills, northern fulmar and black guillemots—along with about 100 inhabitants of mostly fishermen and their families | Marvel at beautiful basalt columns created when heavy lava flow met with the cold sea | Peek into Grjótagjá Lava Cave—a brilliant cavern where some scenes of Game of Thrones were filmed | Take in the views of serene and otherworldly Lake Mývatn | Discover the north's striking landscape and volcanic activity. 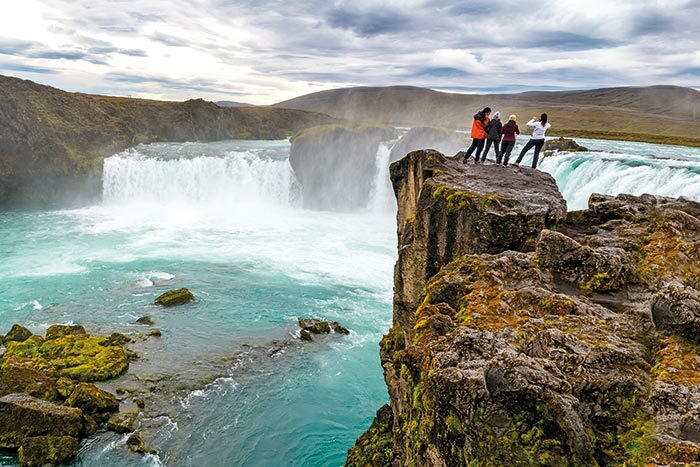 Days 7-8 Completing our Iceland adventure, cruise to one of the country's most geothermally active regions, including the town of Hveragerdi | Trek through rugged landscapes near the active volcano of Mount Hengill | Hike along steaming waterfalls and take a dip in thermal waters | Head further into the breathtaking Reykjadalur Valley, past bubbling mud pots and a hidden cascade. 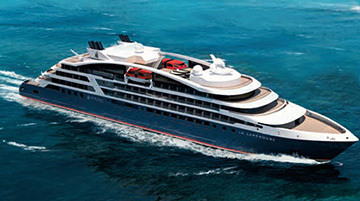 From $6,898 - $8,198 pp dbl. occ.